In demand garage stroller. A big fav with the Djs. Buy or Die ! 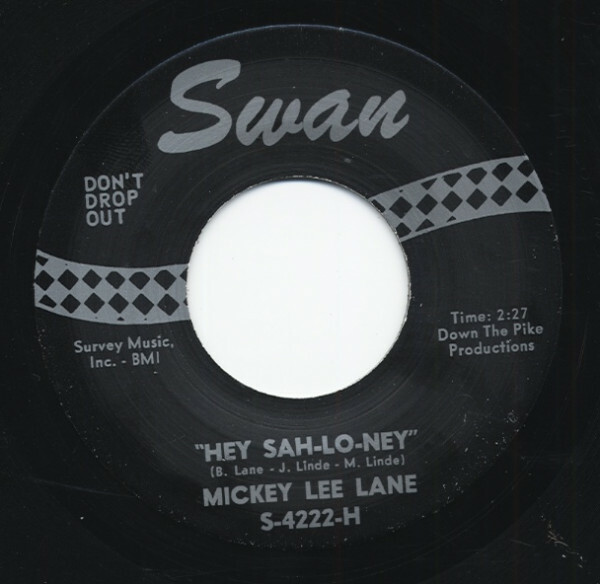 Évaluations de clients pour "Hey Sah-Lo-Ney b-w Sour Bisicuits 7inch, 45rpm"